When the weather is too hot to go out, I wish that I can have my comfort food at home but sometimes I don’t have all the ingredients and time to cook. Or whenever we have meetings or trainings in the office, we will go online to PappaDelivery to get fresh and delicious local food delivered. Sometimes having food delivered to our home, office, or event is much more convenient than making everything by ourselves. Not only it save time but also cut out the unnecessary stress especially during event or office functions. 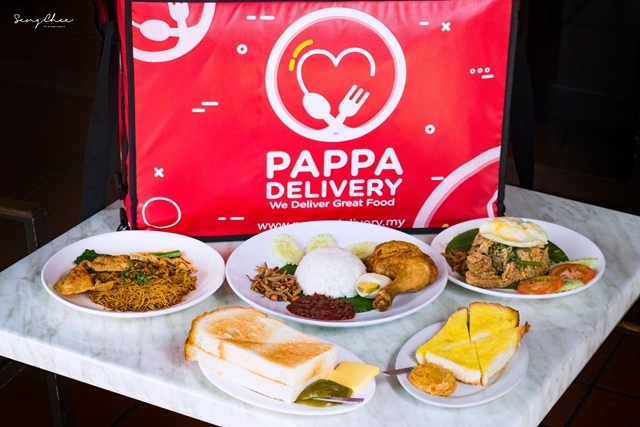 With PappaDelivery food delivery service, we can order the perfect meal for any number of people. This is also an important reason what I like about PappaDelivery; they have an extensive menu that will not disappoint because most of them are my favourite. Every ingredient is from PappaRich, a superior quality source that ensures you are purchasing healthy, fresh food that satisfies whatever you may be craving. There are six categories to choose from such as rice, western, noodles, snacks, toast, drinks. 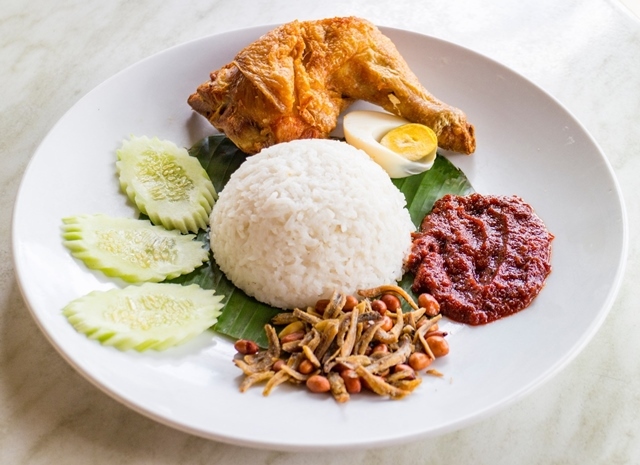 How can I resist PappaRich Nasi Lemak with Fried Chicken on my cheat day. 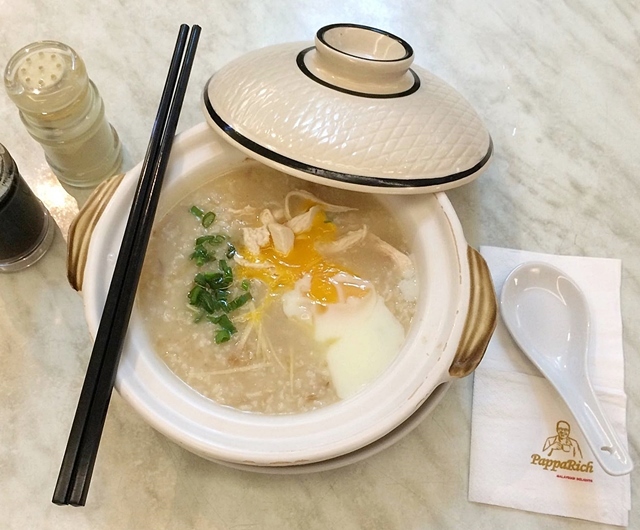 When I am not feeling well or no appetite then chicken porridge with egg and steamed chicken will warm my tummy. Plus they have Asam Laksa, Prawn Mee, Char Kway Teow and many more choices including vegetarian options (those marked by a green leaf symbol). Another convenience is that it only takes 4 simple steps to complete the order at PappaDelivery. 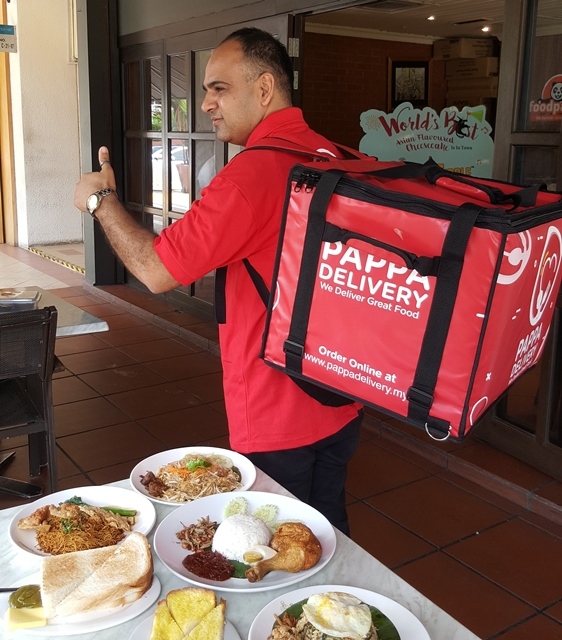 Log into the PappaDelivery website www.pappadelivery.my search for your location, view the menu, place your order, and then wait for food to be delivered. Simple as that! This is important… a hungry man is an angry man. PappaDelivery promises to arrive within 1.5 hours upon order confirmation, with the last delivery taking place at around 9pm to 10pm. Pre-Order option is also available up to 7 days in advance.